All are invited to join us for worship at 5:00p in the chapel. John Timpane and his son, Conor Timpane, will lead us in worship. 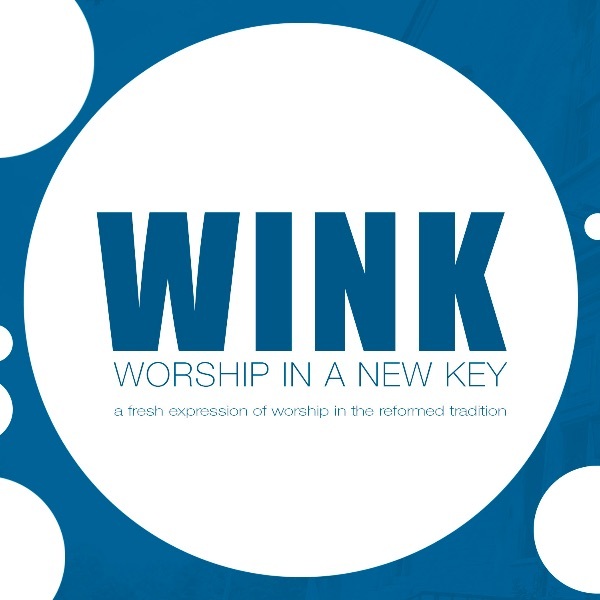 Our WINK intern, Jon Burke will be preaching. No matter where you are on your journey of faith, all are welcome, there is a place for your in our community.